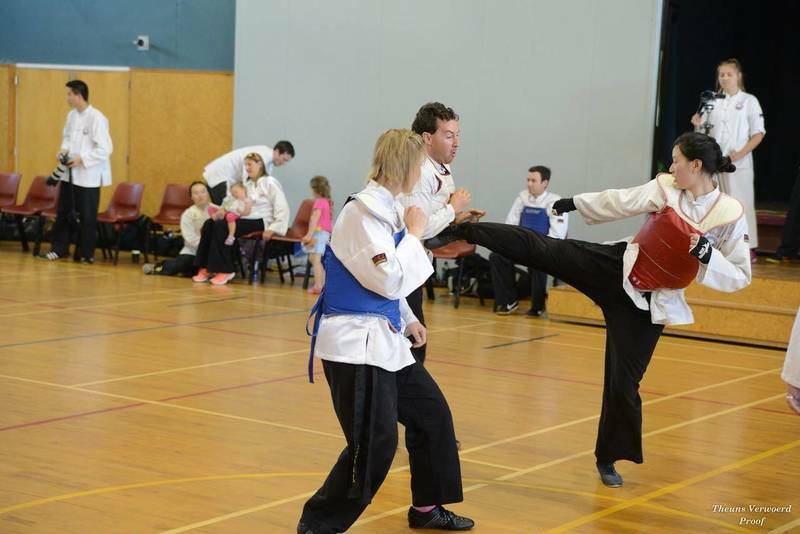 Chans Martial Arts is one of the largest and most reputable martial arts school in New Zealand. 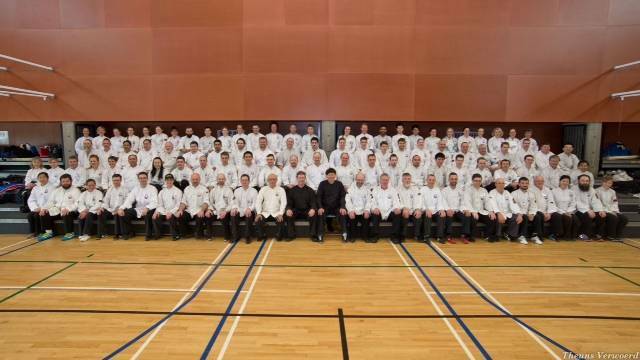 Established since 1975, we have a strong network of centres throughout the country, internationally and has links with many top martial arts masters world-wide. 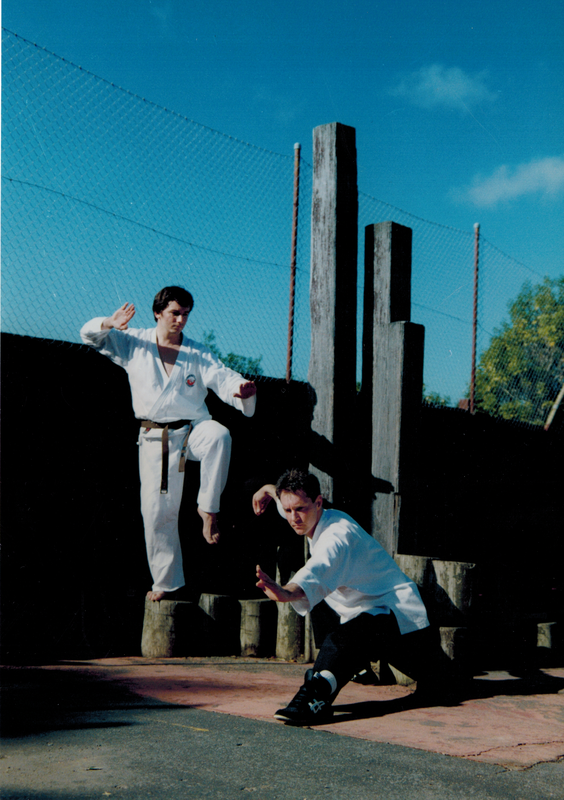 We specialise in Tai Chi Chuan & Shao Chi Chuan Kung Fu. 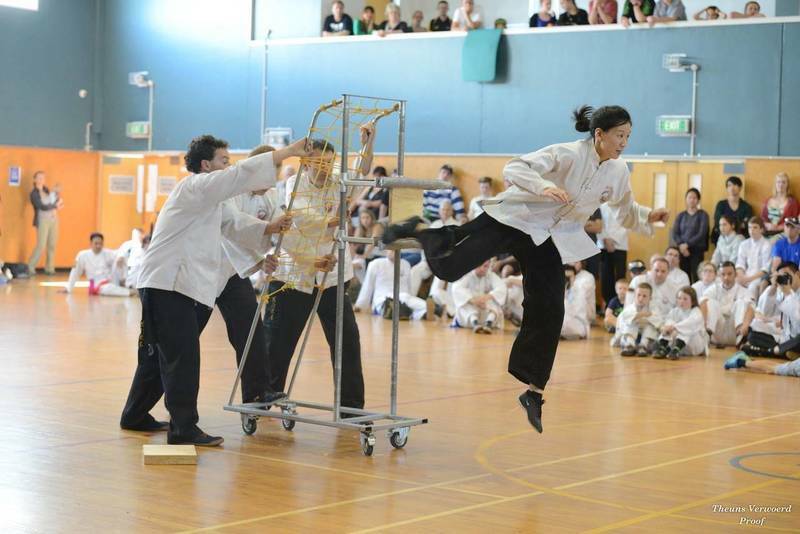 Shao Chi Chuan deploys biomechanically sound self defence techniques and psychologically positive teaching methods. This results in the elimination of excessive physical and mental stress which is omnipresent in many conventional martial arts. It is quick to learn and is very effective for self defence. We have a special children class for the younger ones and it is great for developing concentration and confidence as well as self defence awareness. 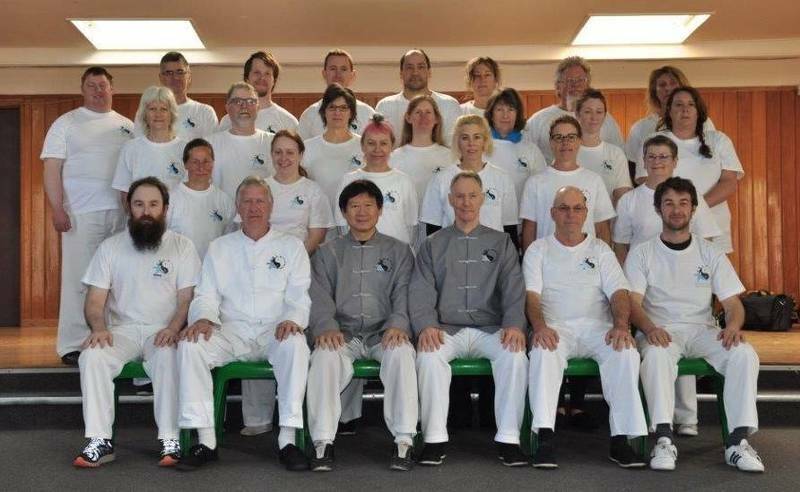 The Tai Chi Chuan we teach is the classical Yang Style under the direction of Prof. Yek who is one of the top students of the legendary Prof. Huang Shing Shyan. Tai Chi Chuan has great benefits for physical and mental health besides being a formidable martial art. However, its benefits vary greatly according to the level of accuracy in its training. Our students and instructors have an annual programme of seminars and camps conducted by Prof. Yek to ensure a high standard. Please come in for a visit to see how we enjoy training without any obligation. We can give you all the information you need to consider training with us. Details of these costs Registration Fee: $50/Year, Training Fee: $17-$20/Week. 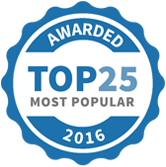 Chans Martial Arts has been selected as one of our Most Popular Kids Activities!